Hot News! IC-7410 Firmware Release 1 was released on 8 Aug. 2013 (link below). The ALC overshoot issue has been corrected in the US/Canada version from S/N 02002071 onwards. The IC-7410 (HF/6m). Click for larger image. Courtesy Icom UK. IC-7410 rear panel. Courtesy Icom Inc. The IC-7410 at the Puyallup WA hamfest, March 2011. Dual-conversion receiver with I/Q image-reject mixer (as employed in IC-7600, IC-7700, IC-7800 and IC-9100). 1st IF: 64.455 MHz. 2nd (final) IF: 36 kHz. 32-bit IF-DSP (at 36kHz IF), the same class as used in the IC-7600, and 24-bit ADC. DSP: ADI ADSP-21369 32-bit floating point – 333MHz clock – Processing power = 2000MFLOPS. CODEC: AKM AK4620B high-performance ADC/DAC. Dynamic range: ADC 113 dB. 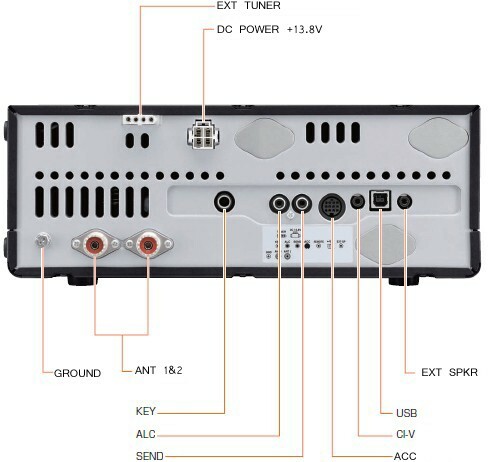 DAC 115 dB. 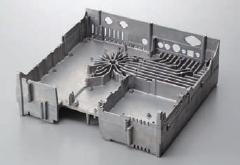 TCXO master oscillator: ± 5 X 10-7 frequency stability (0 ~ +50°C). Built-in Antenna Tuner(HF/50 MHz) with motorised air-variable tuning capacitors for accurate matching. 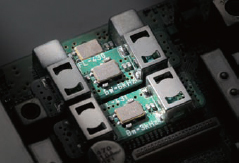 Rear-panel USB "B" port supporting CI-V and TX/RX baseband, for direct computer interfacing. Supports RS-BA1 Internet remote-control software suite. “Band edge beep alarm” helps users avoid off-band operation. Integral RTTY demodulator and decoder. Large B/W LCD screen, ergonomically designed controls. 15, 6 & 3 kHz roofing filters. 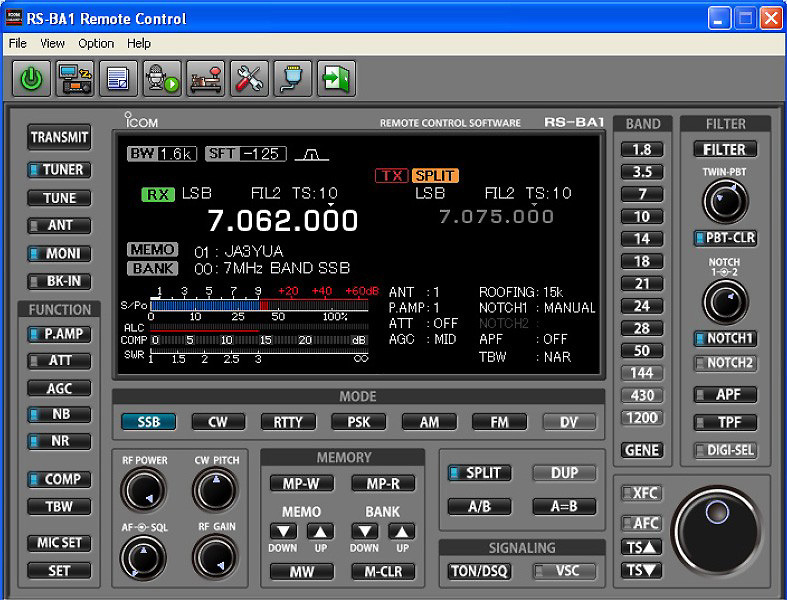 RS-BA1 Remote Control Suite GUI. Courtesy Lidio Gentili IØGEJ. Watch this page for updated IC-7410 information. Copyright © 2010-2018 A. Farson VA7OJ/AB4OJ. All rights reserved. Images: contributors as noted.